Many people are low on time, money, and water these days, but that shouldn’t prevent them from having gorgeous landscaping. The upkeep a regular grass lawn requires can be exhausting, but there are alternate groundcovers that can make your landscape look manicured, beautiful, and interesting – all with little to no maintenance. 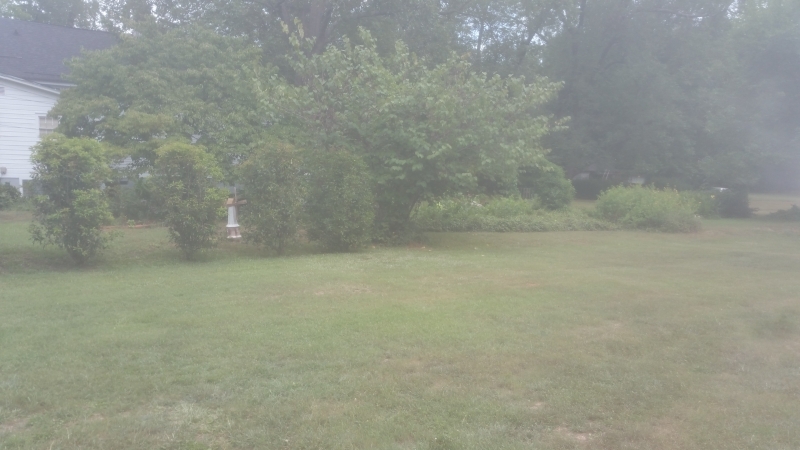 Having a green, healthy lawn is a source of pride for many homeowners. However, considering the pesticides, herbicides, and gallons of water that go into keeping green grass green, it isn’t very green. 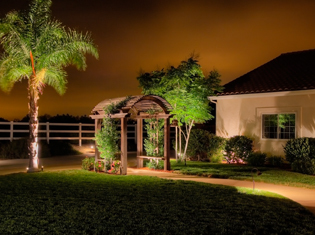 In the United States, landscape irrigation consumes nearly 9 billion gallons of water per day. Inefficient systems that dump water onto the curb or street waste as much as half of this water. Herbicides and pesticides aren’t healthy for the environment, and neither are the emissions a gas-powered lawn mower gives off. Choosing an alternate type of groundcover not only saves you time and money, but it also helps your home be more ecofriendly. 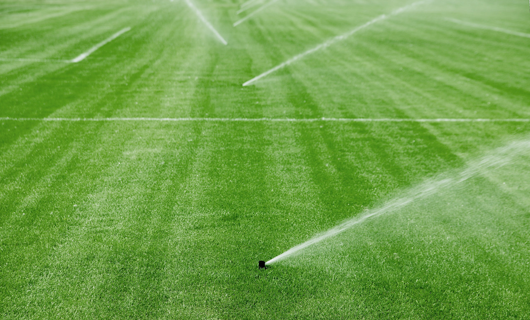 If more people opted away from typical turf lawns, it would help America regain control over the current water crisis. Many groundcovers and innovative grasses require little to no watering or mowing, keeping the Earth a little greener. Reduce your reliance on expensive irrigation systems, leave the pesticides behind, and enjoy an impressive lawn without the need for grass. Some of the most beautiful landscapes opt for no grass at all – instead using river stones, colorful flowers, creeping perennials, or patchwork techniques to cover the ground. Finding the right groundcover for your home’s landscaping requires knowing all your options and choosing the one that best fits your yard’s aesthetic. Groundcover can be drought-tolerant, deer-resistant, sun-and-shade friendly, durable under foot traffic, and work as a barrier. The goals you want your landscaping to meet will help you decide which groundcover plant is best for you. Most popular groundcovers are of the spreading or creeping variety, covering large areas of landscape quickly and easily. Many groundcovers can creep up fences, creating barriers between you and your neighbors. Others are ideal for filling in gaps in a walkway or in places where grass won’t grow. English ivy gives your home a rustic, lush look with bountiful green leaves. This popular vine is ideal for shady areas and can cover walls or fences. Vinca is a coarser option that prefers partial sun. It spreads quickly, has blue flowers in late spring, and is relatively drought-tolerant. Ground-hugging creepers like creeping raspberry are tough and can survive foot traffic. Golden creeping Jenny is a beautiful alternative to green groundcover, but thrives best in moist environments. Blue star creeper can grow in full sun or partial shade, is tough and easy to grow, and has tiny, delicate, sky-blue flowers. Many groundcover plants need minimal watering and can withstand periods of draught or high sun – while retaining their vibrant colors. Grass lawns turn brown if they aren’t the right temperature or don’t get enough water, but many alternatives to grass can stay green without the need for an irrigation system. There are drought-tolerant groundcovers for sun, shade, or both. Creeping varieties of thyme can withstand full sun or shade, well-drained soil, and moderate foot traffic. Thyme is aromatic, and it can cover the ground with tiny, fragrant leaves and flowers. Some forms of creeping thyme grow less than three inches high, resembling a lush moss that’s perfect in between stone walkways or in rock gardens. Other forms are taller and resemble green or silver carpets. For dry, shady areas, there are many groundcovers that have flowers, such as creeping myrtle, creeping mahonia, and sweet woodruff. For sunny areas, drought-tolerant groundcovers include rockrose, snow in summer, moss phlox, and winecups. They all have colorful blooms that appear throughout the year. 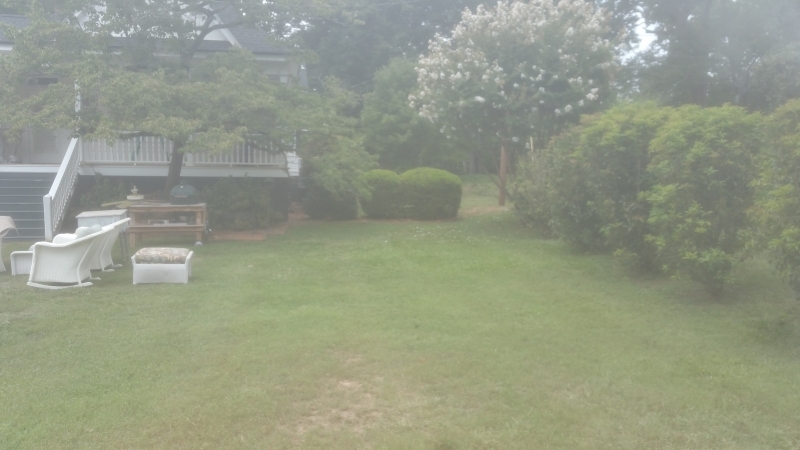 A main reason homeowners choose groundcover plants instead of typical turf lawns is to enjoy year-round color without having to use complicated and expensive irrigation systems. Most groundcover plants are evergreen, including brass buttons, Mondo grass, lamb’s ears, variegated liriope, and Asian jasmine. Brass buttons come in shades of bronze, purple, gray, and black. 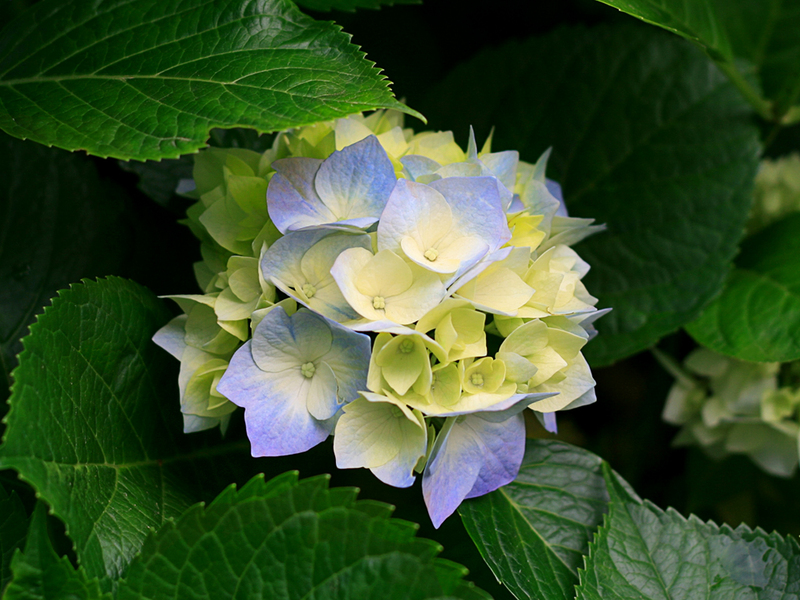 They have yellow-green blooms in spring and summer and maintain a feathery, textured look year-round. Mondo grass is a groundcover that resembles real grass, with slender leaves in multiple shades of green. 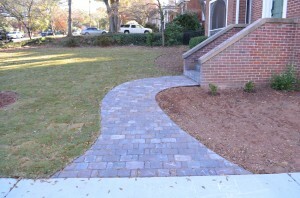 Mondo grass is a great option for bordering walkways or driveways. Lamb’s ears have fuzzy, silvery-green leaves. They have tiny flowers that bloom in a variety of colors in summer – white, purple, violet, red, or pink. Variegated liriope forms a dense mat of foliage that stays bright green year-round. Asian jasmine has dark green, glossy leaves and can cover large areas. If you’re looking to add a bit of color to your lawn, one landscaping technique is to build a manmade incline and cover it in florals. Floral groundcover comes in almost any shade you can imagine. Low-growing flowers are popular for homeowners who want to add variety to green landscaping without the extra maintenance. Verbena “homestead purple” is a vibrant purple shade that blooms from spring to frost. It can cover a bank and is heat- and drought-tolerant. Pink Chablis is great in mixed sun and shade, with elegant pink blooms and lots of greenery. For groundcover that draws attention, opt for shrubs such as Japanese Picta, a groundcover plant full of bright yellow blooms during multiple seasons. This plant also gives your lawn a bit of height, with branches that reach the ground. Colorful groundcover roses are a classic, beautiful choice for a spring garden. If you can’t decide on just one groundcover plant, a patchwork-style design is the perfect compromise. This landscaping technique uses different types of groundcover in geometric blocks to achieve a look similar to fields from up in the air. Groundcover patchwork uses silver, gold, and shades of green groundcover, divided by boxwood hedges. Patchwork doesn’t require extensive watering or upkeep, and it looks stunning and unique. Whether you want your landscape to be reminiscent of an English garden or a lush, green getaway, groundcover plants are a viable, Earth-friendly, and low-maintenance solution. Spend your summer enjoying your gorgeous landscaping instead of pulling weeds and struggling to keep grass alive. 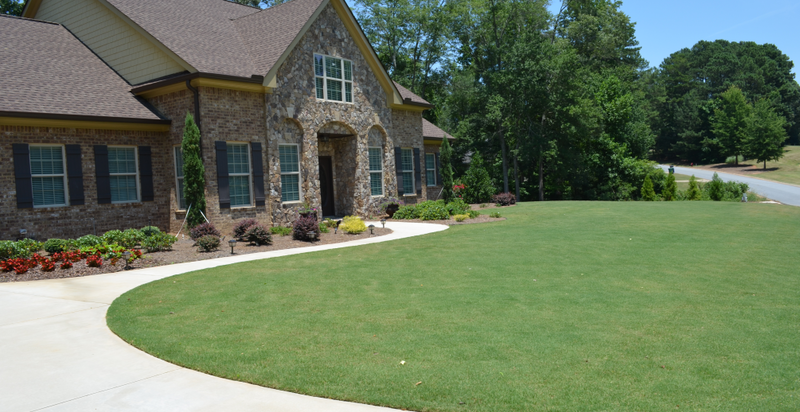 As more and more homeowners turn away from typical turf lawns, groundcover is quickly becoming the new grass. 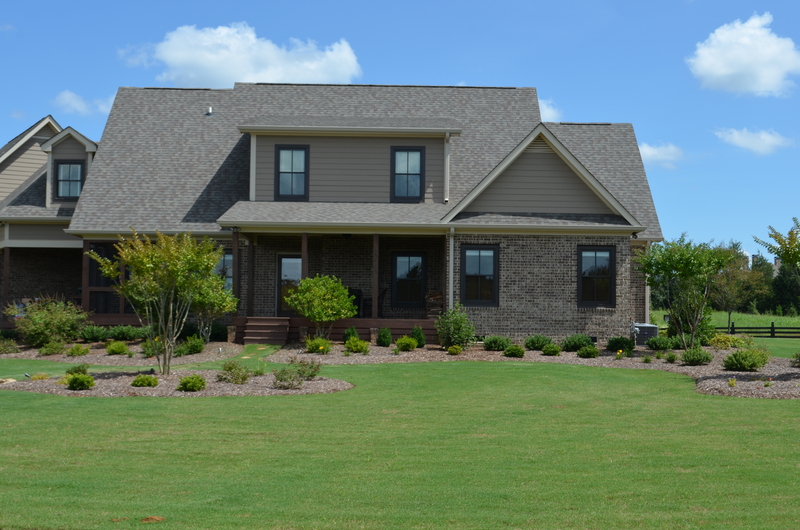 Precision Landscape Managements lawn care services provides superior weed control throughout the year. To keep weeds at bay, we use a mix of pre and post emergent weed control throughout the year. 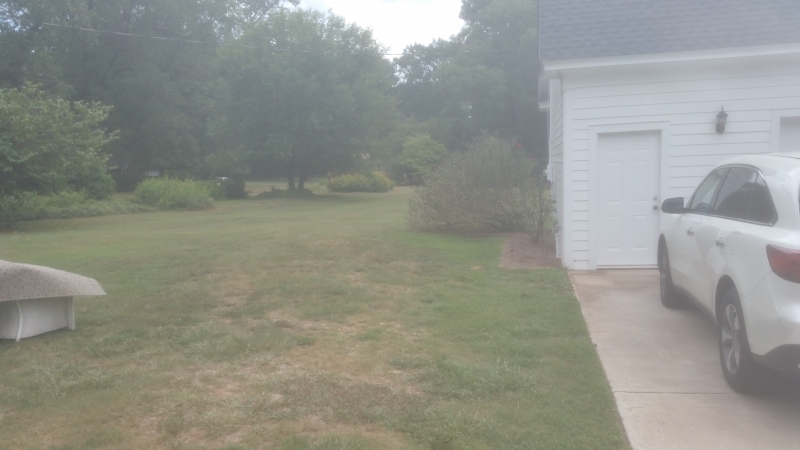 Your lawn can be green and weed free with Precision Landscape Managements lawn chemical treatment plans. We are proud to announce that we have been voted Athens Best Landscaping company for the second year in a row! Thank you to all of our loyal customers and supporters. We are excited to continue our exceptional level of service in 2015. Spring is right round the corner and that means it’s time to start planning your landscaping projects for the year. 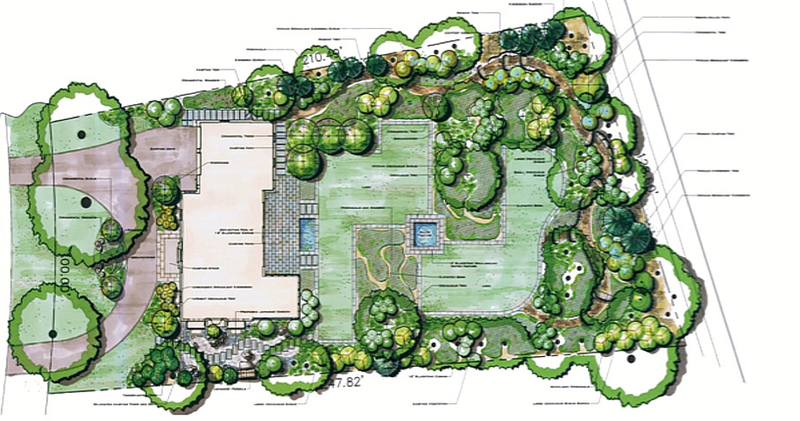 Our seasoned landscape design professionals would love the opportunity to help you plan and design a landscape that you can enjoy for years to come. 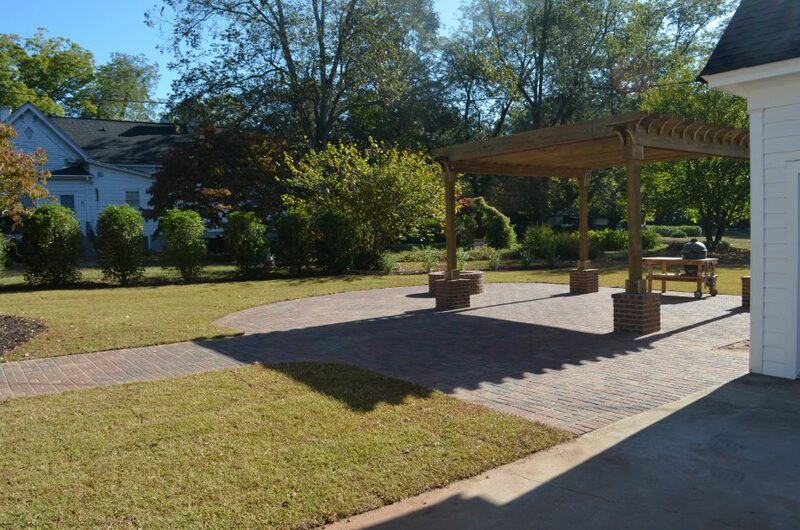 We work hand in hand with all of our customers to insure that their landscape vision receives the appropriate professional advice and is turned into a final product they just can’t take their eyes off. 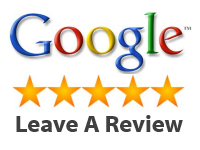 Call us today for a free consultation 706-354-5807. Our first application of the season includes both pre-emergent weed controls and post-emergent weed controls to aid in the prevention of broadleaf weeds and annual crabgrass. We also apply high potassium fertilizer for root development. Grassy weed controls are applied as needed. 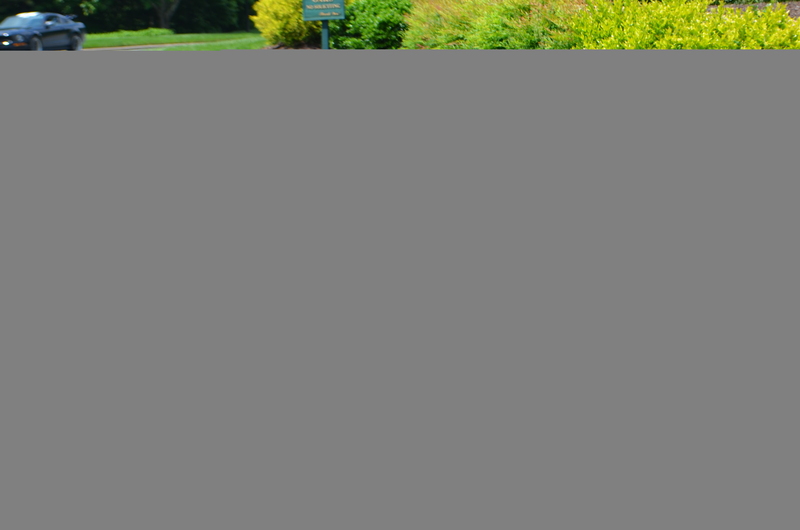 Our application of high nitrogen fertilizer will help ensure a quicker green up. A second treatment of pre-emergent and post-emergent weed controls will be applied on this application. With the onset of warmer temperatures we will apply a granular slow-release fertilizer to enhance the color of your lawn. Grassy and broadleaf weed controls are applied as needed. This is a good time to core-aerate your lawn. Heading into the end of summer, we apply another granular slow-release fertilizer mixed to maintain the color and feed the roots of your turf. Grassy and broadleaf weed controls are applied as needed. This application consists of both pre-emergent and post-emergent weed controls to aid in the prevention of annual winter weeds. We also apply high potassium fertilizer designed to strengthen root systems. This treatment is also designed to help minimize the possibility of winter damage. Our last application of the year is palletized limestone. This treatment will condition the soil and help balance the pH level so that your turf can use our fertilizers more efficiently. Grassy and broadleaf weed controls are applied as needed. 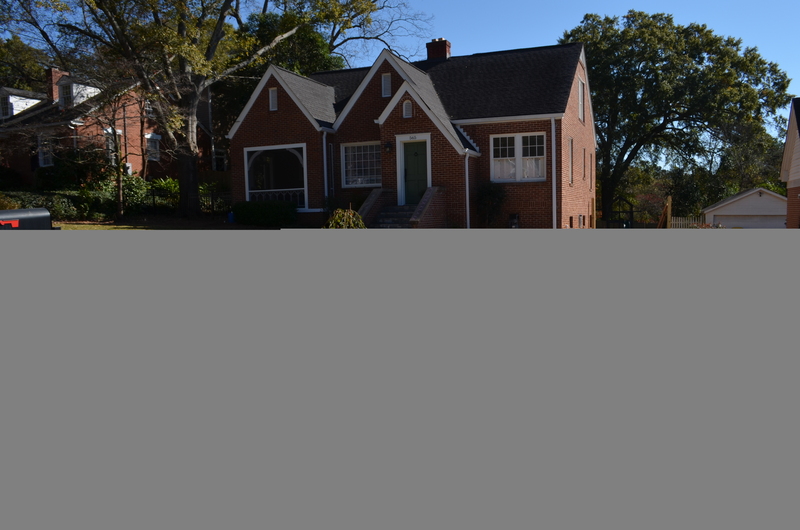 – Grading front and back of property. – Pouring a new driveway and parking pad. 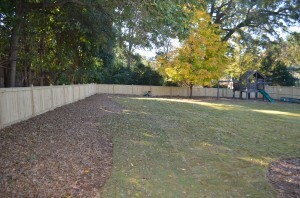 – Removing fallen leaves will give your landscape a neat uncluttered appearance. – Accumulation of dead leaves can suffocate/damage your turf. – Dry leaves can be a fire hazard. – Leaves of certain trees can increase acidity in the soil and be damaging to plants. 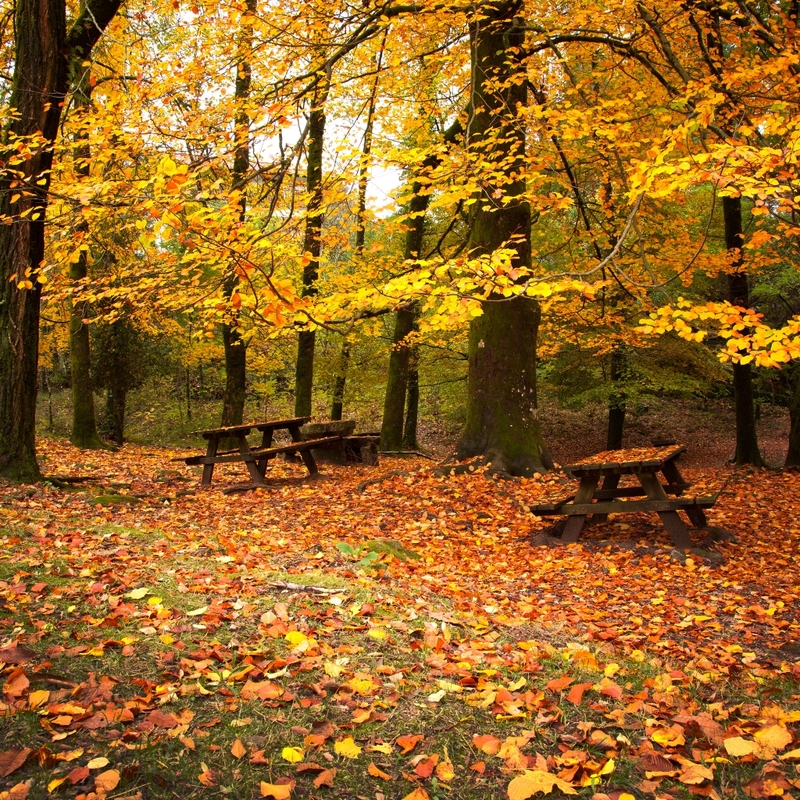 – Fallen leaves can be ground up with mowers and used as healthy organic matter for your turf and plants. PLM includes leaf removal in all our yearly maintenance contracts. 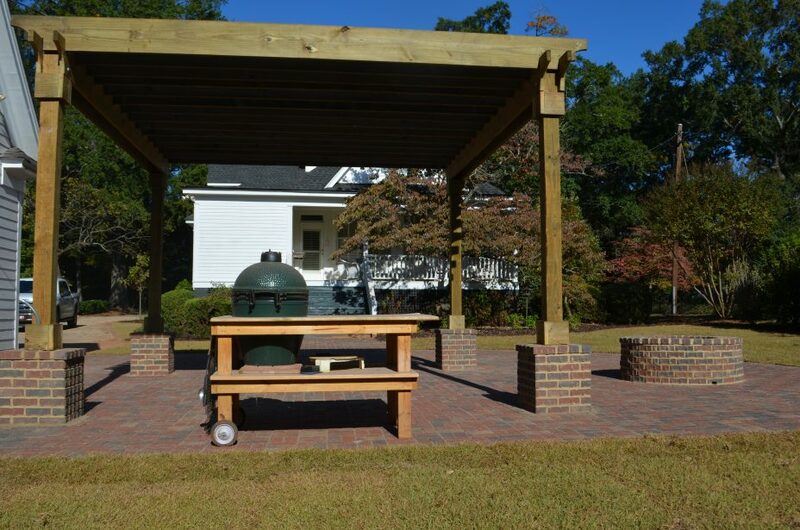 Call us for a free estimate 706-354-5807! 1. Turn off the water to the irrigation system at the main valve. 2. Set the automatic irrigation controller to the “rain” setting. 3. Turn on each of the valves to release pressure in the pipes. 4. Drain all of the water out of any irrigation components that might freeze. If you have any questions about this process please feel free to call PLM, we are always happy to help! 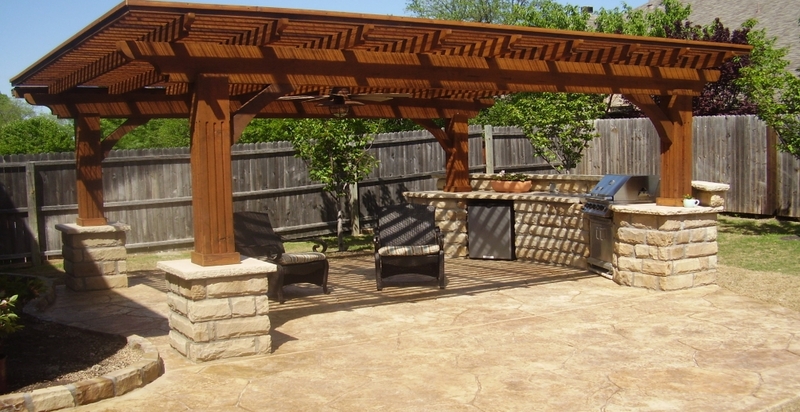 hardscaping is a great way to create functional and beautiful outdoor living areas. 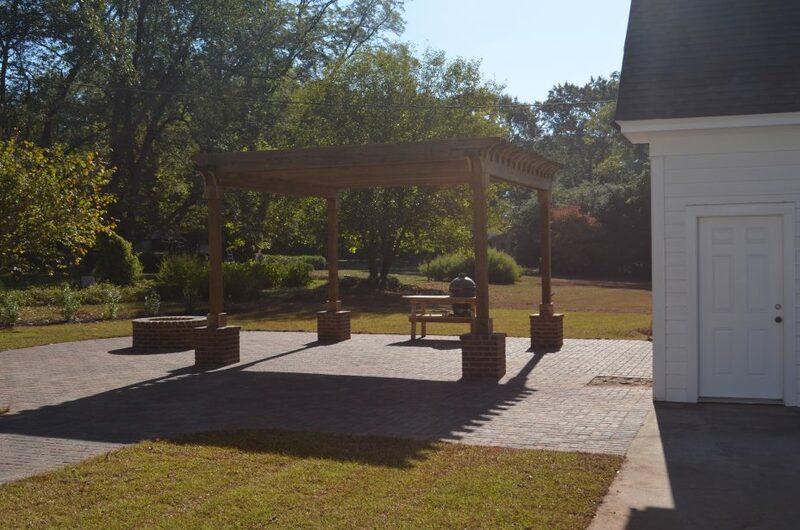 Our clients enjoy outdoor patio areas, grilling areas, firepits, walkways and entertaining areas. Hardscaping is an investment that shows great return in the value of your home and can be enjoyed worry-free for years to come. Custom stonework and masonry from Precision Landscape Management adds natural beauty to your landscape and outdoor living settings. 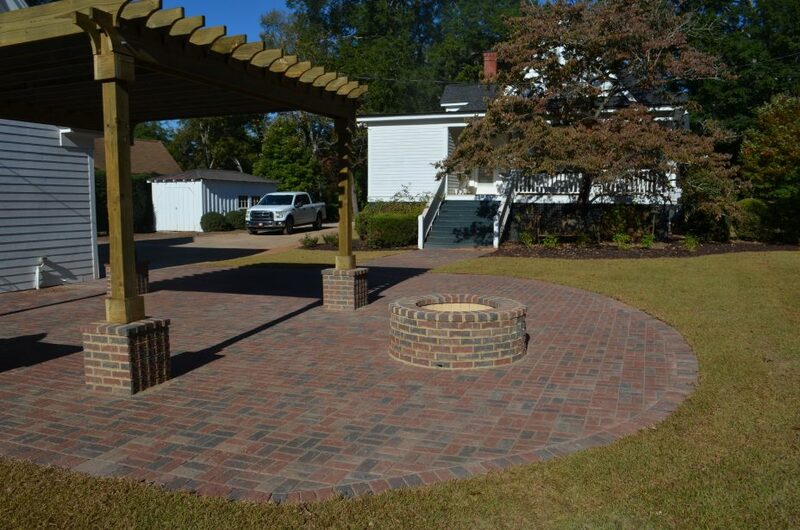 We offer a wide variety of natural stone selections and brick pavers, giving your landscape a breathtakingly original edge. 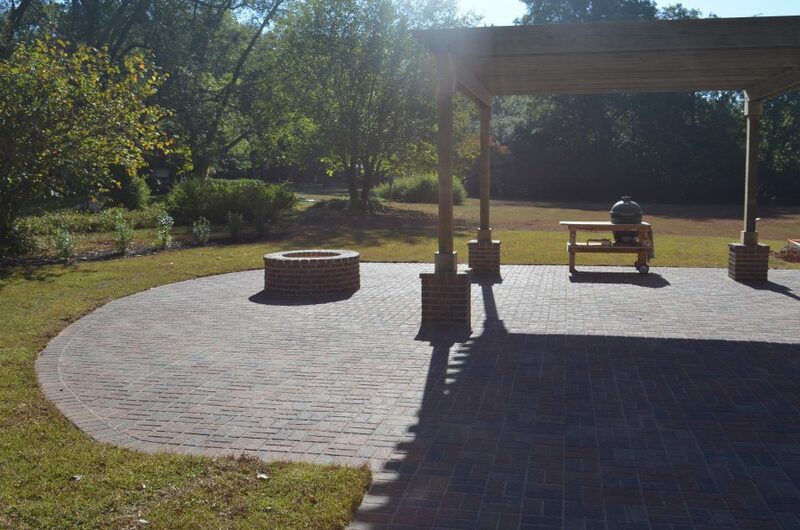 If you enjoy the outdoors and want a beautiful place to enjoy and entertain guests at your home, check out our Hardscaping page for more info. Using a seasonal color plan will dramatically enhance your landscape. Traditionally more commercial properties use seasonal colors, but more and more residential homes are seeing the benefits of adding color to their landscapes. Seasonal color plans give you great flexibility to add colors and styles. You can use existing flower beds, pots, or other designated areas. We have a huge array of flowers and colors to choose from. For more information and to view the colors available, be sure to visit or Seasonal Color Plans page.